Everyone knows what summer in Europe is really all about: music festivals. 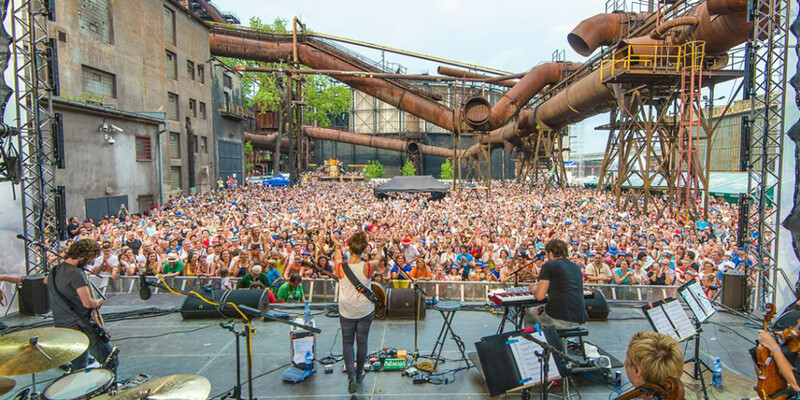 Once June rolls around and festival season starts in earnest, it seems like there are at least a couple amazing festivals happening somewhere in Europe every weekend. And really, this isn't far from the truth. Music festivals come in all shapes and sizes these days and are happening everywhere from on lakes to up in the mountains and everywhere in between. It can be a bit overwhelming. Here's a cheat sheet, presented in chronological order, to help you plan the best summer possible. Easily in the race for top music festival in the world, Primavera Sound is set right on the Balearic Sea in one of the best cities in Europe and annually complies lineups chock-full of the hippest acts. This seems like an appropriate way to kick off the summer music festival season. 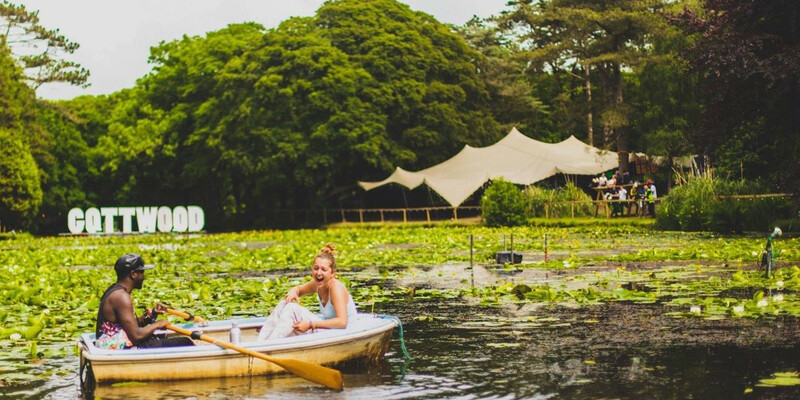 Nestled in the woods in Wales, far away from civilization, Gottwood Festival is a total immersive experience. This one isn't about big names, but vibes. The woods come alive at night with lights, projections, and the sounds of some of the best underground DJs. The whole thing feels like a fairy tale. For centuries yogis have headed into the mountains in their quest for answers. Meadows in the Mountains carries on this tradition, offering both metaphorical and literal perspective. Get lost in mesmerising beats while overlooking vast landscapes and create some pure memories for when you're back at your desk, stressed about meeting deadlines. This is the Sónar festival that birthed all the others. Perhaps the most authoritative electronic music festival in the world, this festival annually features cutting edge talent. But Sónar isn't solely about having a good time. With conferences, talks, workshops and the like, it's also about learning and understanding how the music industry works. Sometimes you just need to hear a little loud rock. Other times you need to hear a lot of it. 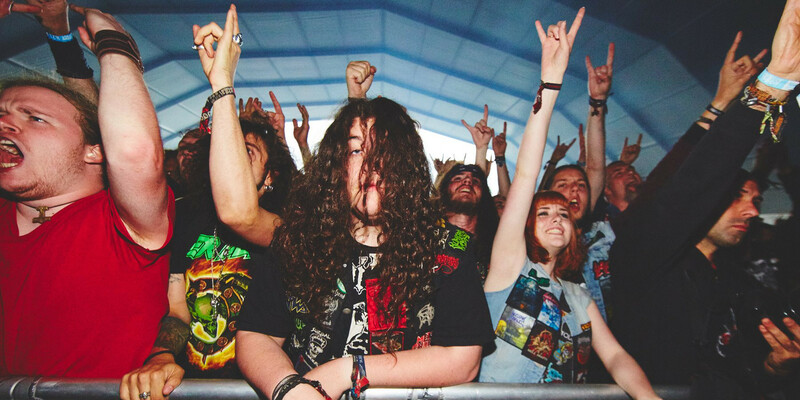 Hellfest Open Air is the biggest rock and metal festival in Europe and is the home of every sub-genre therein imaginable. The tradition of letting it rip with guitars, bass, drums, and voice is well and alive here. The festival that needs no introduction, Glastonbury is the mecca of all music festivals. Combining gasp-inducing lineups with an enormous festival site full of all sorts of attractions and an inclusive atmosphere, it's no wonder that it still sells out in minutes every year. The best thing about festivals that have been going strong for decades is the traditions they build up. Roskilde Festival is the largest festival in Northern Europe (that's right, bigger than Glastonbury) for a reason. The naked run, the race to get a camping spot, the openminded party atmosphere are all part of what makes Roskilde so special. Into the Valley has made a name for itself by understanding the power of music. 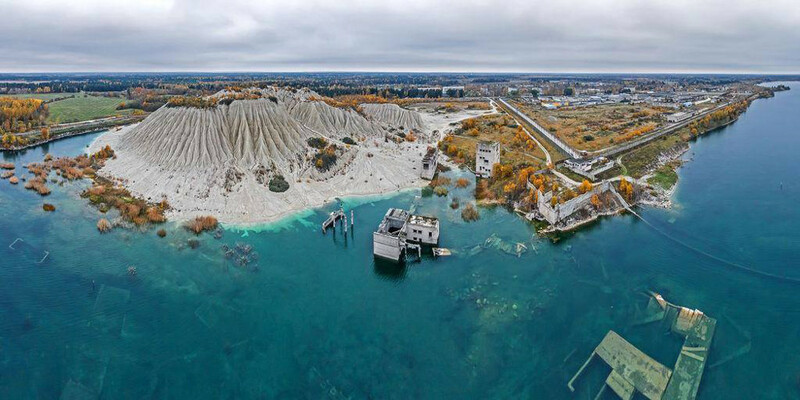 Set in an abandoned quarry, this festival boasts one of the most unique locations in Europe. The setting is expertly paired with house and techno royalty to create a truly memorable experience. Perhaps France's most legendary music festival, Les Eurockéennes is able to blend genres together in a way that makes everyone happy. Set in an inlet of land within the Lac de Malsaucy, this is just a great festival taking place in a beautiful location. What Belgium's Dour Festival does so well is understand the eclectic taste of modern music lovers. Not only are all genres represented, but with expertly curated lineups the norm, they're represented well. Throw in the festival's green ethos and great food offerings and you get a great festival experience. Colours of Ostrava takes place amongst an old coal mining factory. Stages are set within and around the industrial buildings and pipelines creating an interesting clash of aesthetics. Going with the discordant theme, the festival offers a varied lineup complete that always seems to fit together for some inexplicable reason. What do you get when you mix the biggest names in electronic music with hundreds of thousands of screaming fans and unlimited stage, lighting, and pyrotechnic budgets? Tomorrowland. No matter how you cut it, this is the biggest and best EDM festival in the world. The rise of Untold Festival has been amazing. Heading into only its third year, it has already become a festival staple. 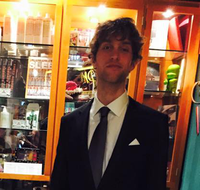 Winning Festival of the Year at the European Festival Awards in its first year, Untold has put all other festivals on notice to step up their game. 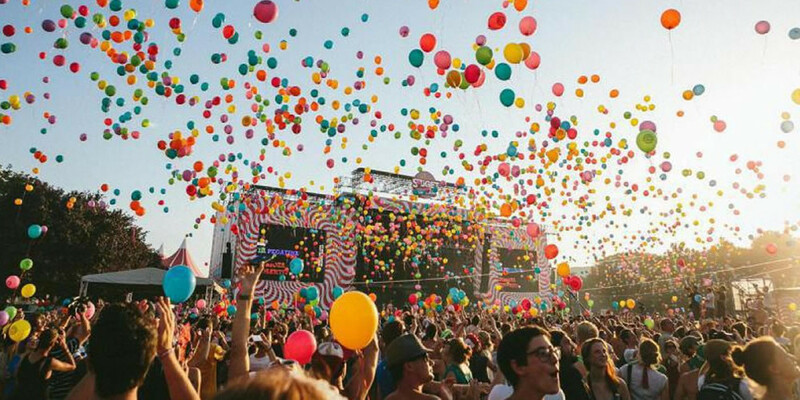 Sziget is one of Europe's biggest and most iconic festivals. It takes place on a island in Budapest and presents lineups of top tier talent from a multitude of styles of music. If that isn't enough, Sziget also features an amusement park, beaches, workshops, and art installations. There are a lot of great beach festivals, but none can top Sonus Festival. With an idyllic setting like Zrce Beach in Croatia, Sonus organisers could be content with offering the same DJs everyone else does and the festival would be popular. But to their credit this isn't the case, as the festival offers an uncompromising lineup of innovative electronic acts every year.